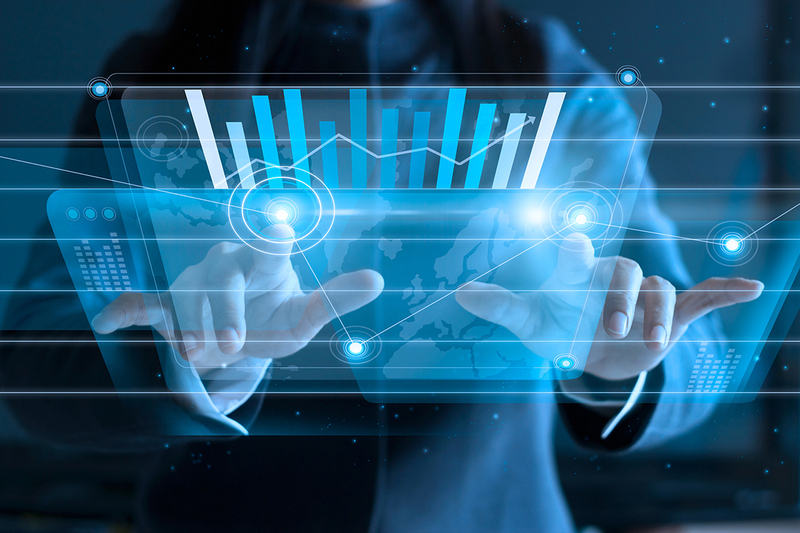 The Cyberstates 2019 report belies the stereotype of Florida as a technology backwaterr: It ranks fourth nationally for tech jobs and second for net tech jobs added. Among urban areas, South Florida ranked 13th nationally with 4,262 tech jobs added in 2018 and its 3 percent increase ranked 15th. The national increase was 2.3 percent. The report’s authors predict a continued tight labor market for technology employment in the state. During an April 4 SFBW panel discussion on HR issues, Sentry Data Vice President of Human Resources Sally Cornet said the labor market in technology is so tight it seems like there is negative unemployment. “Everyone is getting a job and some of them should be unemployed,” she quipped, drawing a laugh from the other panelists. One huge jump for South Florida in 2019 was a 130 percent increase in emerging technology job postings, the Cyberstates report found. One example of emerging technology would be Magic Leap of Plantation, which is a national pioneer in augmented reality systems. The careers portion of its website in early April listed more than 100 technology positions at its headquarters. The tech sector contributed $22.3 billion to the South Florida economy, about 7.2 percent of the overall total. Median tech wages were $67,820, which were close to the average nationally but 79 percent higher than the median wages in the state. 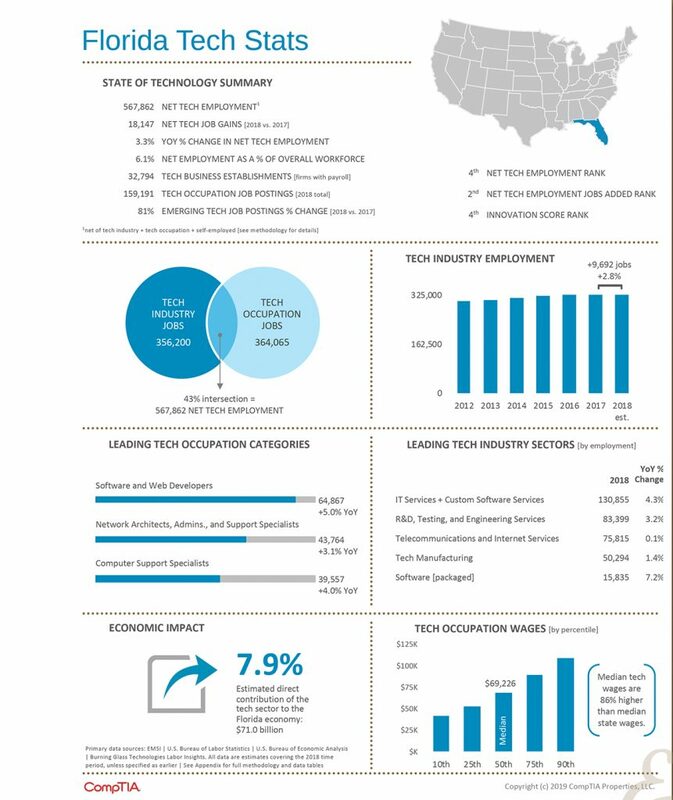 Florida overall added more than 18,147 new tech jobs in 2018, up 3.3 percent, and the tech sector increased its contribution to the state’s economy, according to Cyberstates 2019, which is marketed as the definitive guide to national, state and metropolitan area tech sector and tech workforce an-alytics. It is published annually by CompTIA, the leading technology industry association. 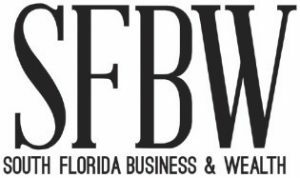 “Clearly the broad-based impact of the tech industry touches virtually every community, industry and market across Florida, especially when you consider the thousands of knowledge workers who rely on technology to do their jobs,” said Todd Thibodeaux, president and CEO of CompTIA.